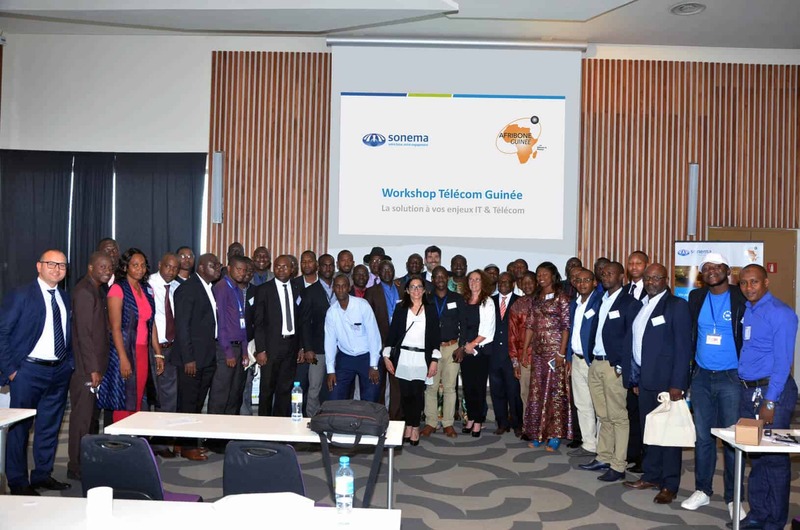 The Sonema group and their partner Afribone Guinea brought together 30 businesses from Guinea Conakry to discuss the latest IT and Telecoms issues. 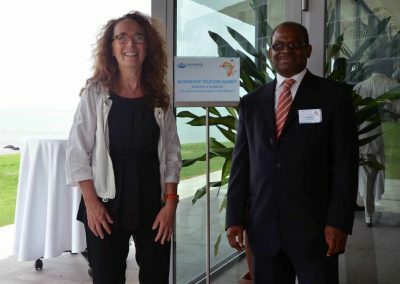 This unique event offered a framework of information and discussions between experts in order to jointly manage the problems which face the country’s businesses. 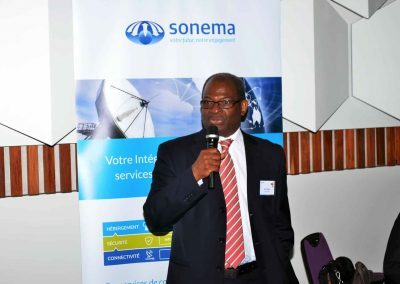 In order to best respond to their customers and prospective customer’s expectations, Sonema, a network service provider of telecom solutions in Africa and their local partner Afribone, a pioneer of the Internet in Guinea since 1997 welcomed 30 local and international businesses from different sectors in Guinea Conakry, to discuss their problems, understand their point of view and listen to their stories. 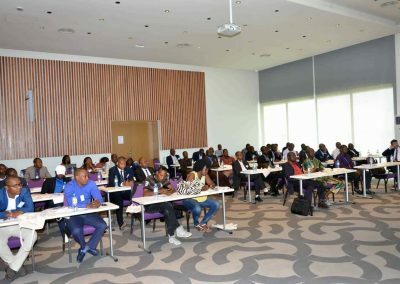 The workshop was held on Wednesday the 24th May at the Hotel NOOM in Conakry, and was the opportunity for Sonema and Afribone to present their skills and services to local businesses in order to tackle these new challenges by providing reliable and scalable solutions. 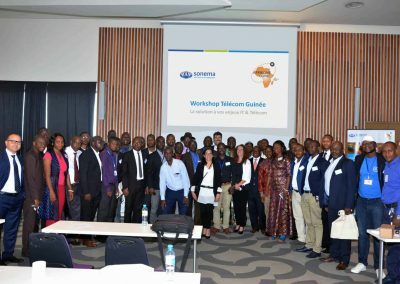 The development of terrestrial networks thanks to the progressive deployment of fibre optics. 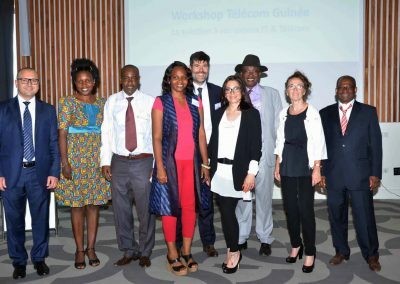 This development is however still limited by the telecoms infrastructures within the country. 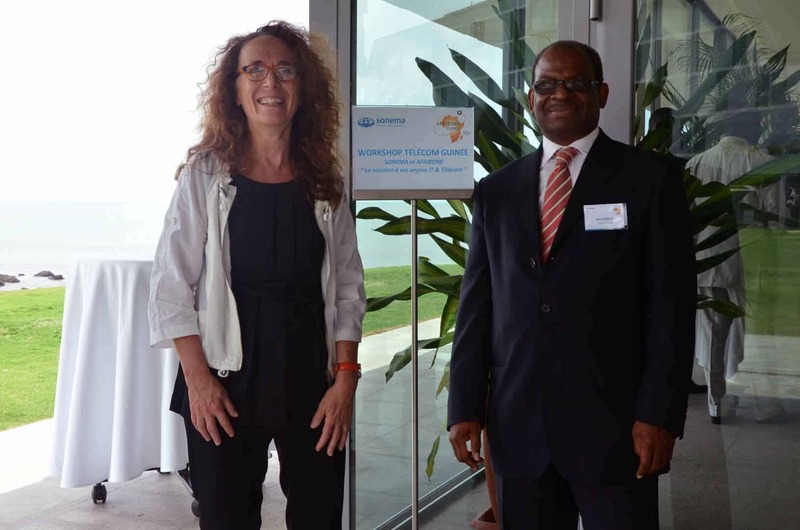 A factor which strengthens the installation of hybrid networks with a backup link. 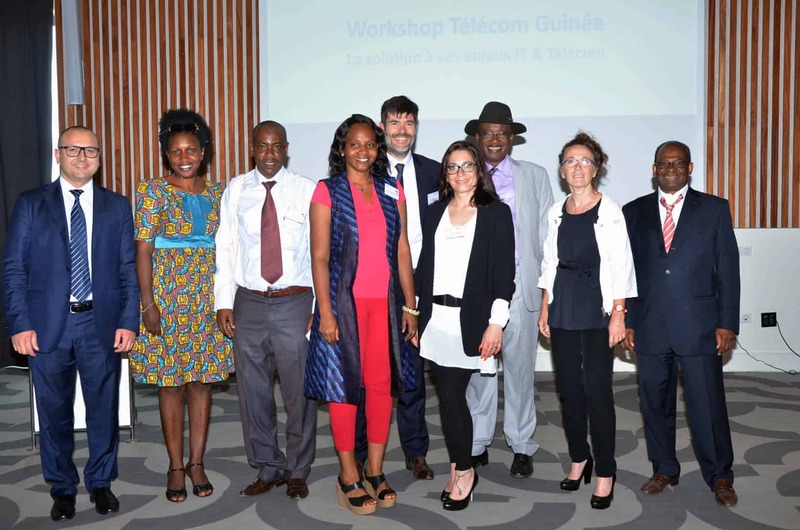 IT security, which is rapidly becoming a key issue for Guinean businesses and which requires support measures. 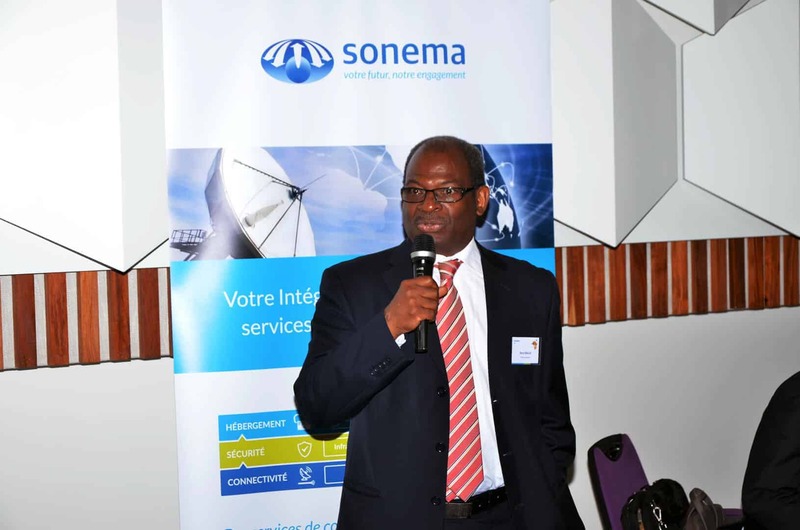 The advantages of data centre services: the quality of the infrastructures, the level of security, and the quality of the managed services, the optimisation of operational costs for a business. 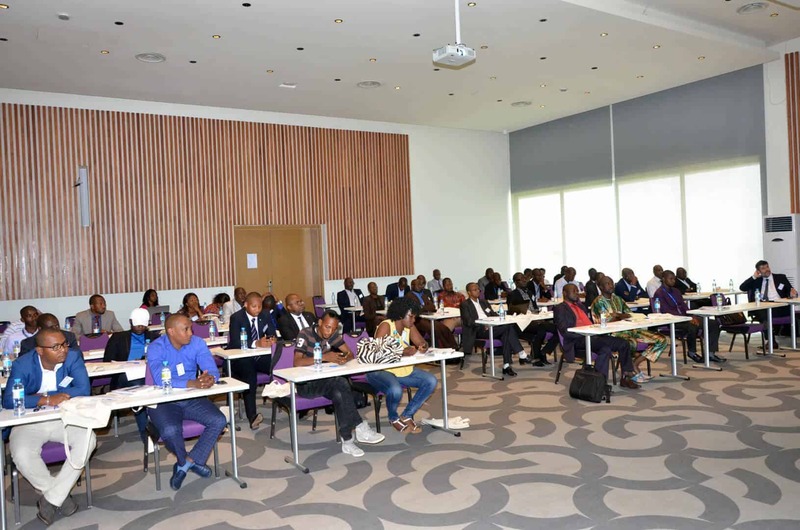 The discussions about these topics raised many questions and interactions, demonstrating the interest and momentum of Guinean businesses for these issues and topics. 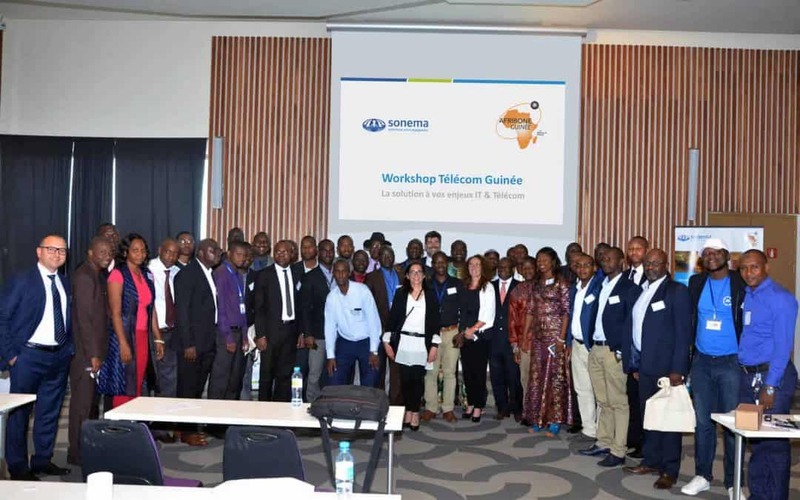 Following the success of the first workshop, Sonema has already planned a second event which will take place on the 14th September in Niamey, and will be organised in conjunction with Gamma Informatique, Sonema’s local partner in Niger.